Situated in the highly sought after neighborhood, this one owner home has been beautifully maintained throughout the years. 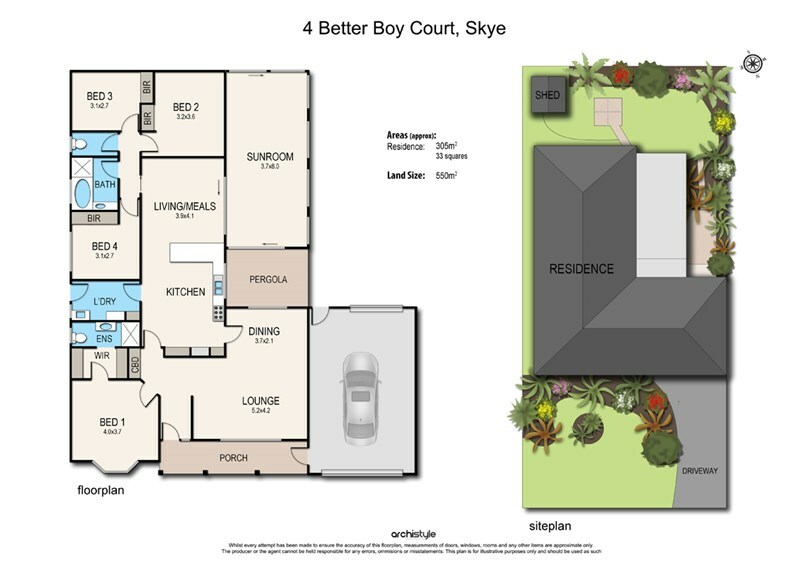 Offering a flexible designed floorplan with plenty of space for the growing family, spacious kitchen with an abundance of cupboard space. A formal living area to the front of the home and a large rumpus room to the rear can be used as you wish. Outdoors enjoy your solidly built undercover patio area leading out to your immaculately maintained backyard. Other features include ducted heating, cooling, solar panels, garage with workshop, water tanks and so much more. Positioned in a beautifully built neighborhood, situated close to Carrum Downs shopping centre, public transport, schools and easy freeway access.